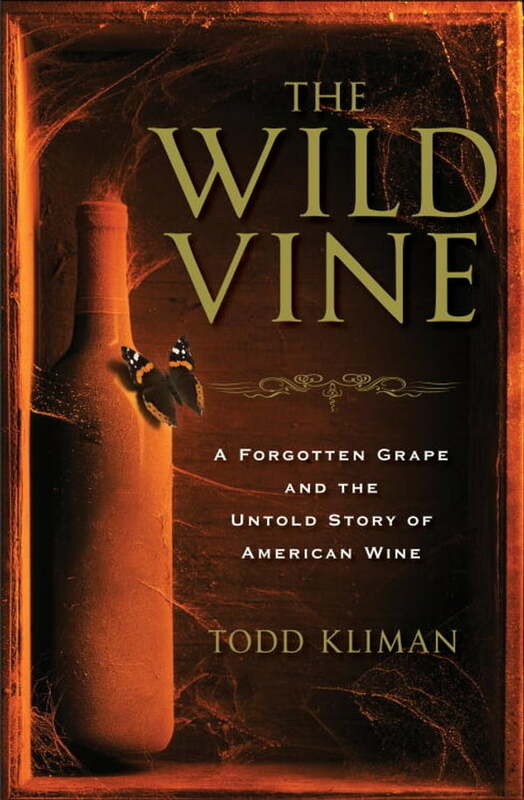 A rich romp through untold American history featuring fabulous characters, The Wild Vine is the tale of a little-known American grape that rocked the fine-wine world of the nineteenth century and is poised to do so again today. Author Todd Kliman sets out on an epic quest to unravel the mystery behind Norton, a grape used to make a Missouri wine that claimed a prestigious gold medal at an international exhibition in Vienna in 1873. At a time when the vineyards of France were being ravaged by phylloxera, this grape seemed to promise a bright future for a truly American brand of wine-making, earthy and wild. And then Norton all but vanished. What happened? The narrative begins more than a hundred years before California wines were thought to have put America on the map as a wine-making nation and weaves together the lives of a fascinating cast of renegades. We encounter the suicidal Dr. Daniel Norton, tinkering in his experimental garden in 1820s Richmond, Virginia. Half on purpose and half by chance, he creates a hybrid grape that can withstand the harsh New World climate and produce good, drinkable wine, thus succeeding where so many others had failed so fantastically before, from the Jamestown colonists to Thomas Jefferson himself. Thanks to an influential Long Island, New York, seed catalog, the grape moves west, where it is picked up in Missouri by German immigrants who craft the historic 1873 bottling. Prohibition sees these vineyards burned to the ground by government order, but bootleggers keep the grape alive in hidden backwoods plots. Generations later, retired Air Force pilot Dennis Horton, who grew up playing in the abandoned wine caves of the very winery that produced the 1873 Norton, brings cuttings of the grape back home to Virginia. Here, dot-com-millionaire-turned-vintner Jenni McCloud, on an improbable journey of her own, becomes Norton’s ultimate champion, deciding, against all odds, to stake her entire reputation on the outsider grape. Brilliant and provocative, The Wild Vine shares with readers a great American secret, resuscitating the Norton grape and its elusive, inky drink and forever changing the way we look at wine, America, and long-cherished notions of identity and reinvention.